It is widely known that having a long distance relationship is not easy. 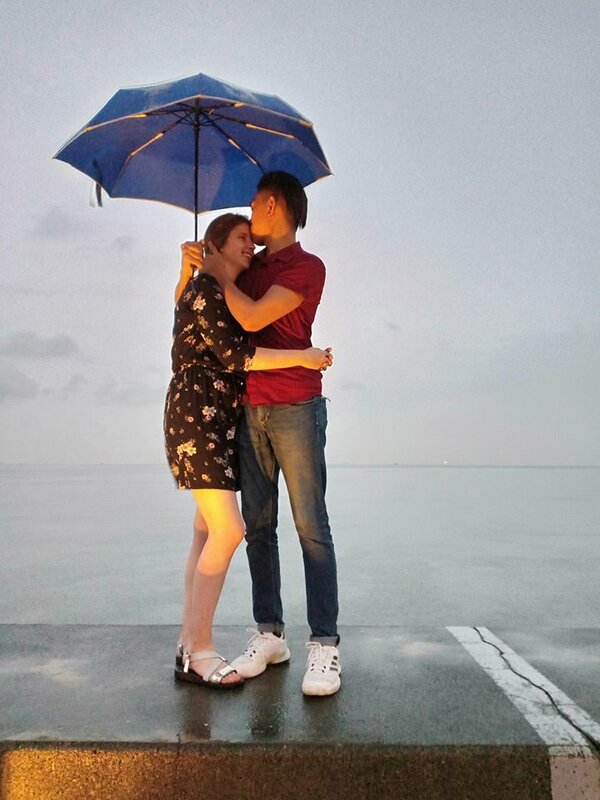 Most of the couples who attempted to brave the tides and stay strong while living in different faraway places end up giving up or losing communication. Having said that, of course, we can’t generalize everyone. There are those who become happy and successful in keeping a relationship strong, even long-distance ones. When we see stories about them people can’t help but be happy for the couple also. 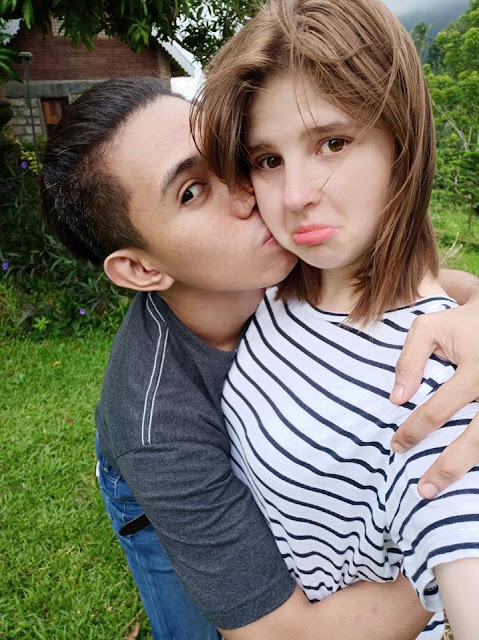 Through his YouTube channel, Eugene Galang, a Filipino shared his story on how he was able to withstand a long distance relationship with his girlfriend Viktorija Chaya Radaviciute, a Lithuanian citizen. 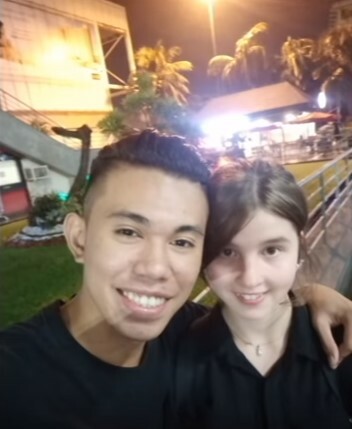 The video which garnered a half a million views showed how he sent her a message asking to be his friend. 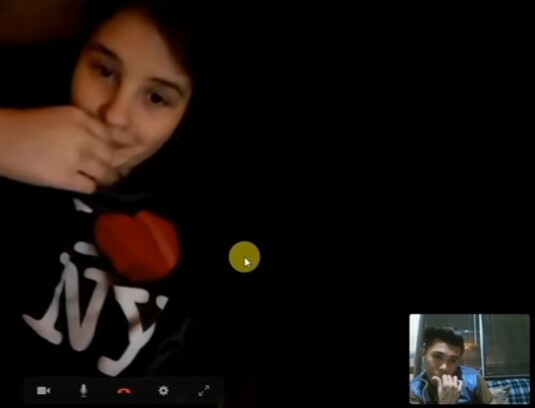 After that, they started video calling each other. Until after a year, they decided to meet. 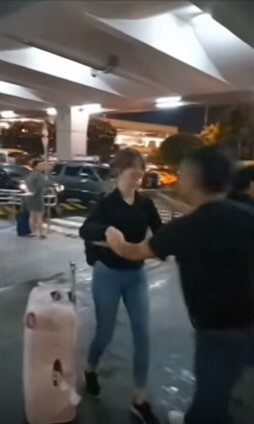 When they posted the video, a lot of people were happy but there are those who judged them and said that Eugene was just using her to be able to go to Europe. However, in response to these kinds of comments, Viktorija explained that she was sure that Eugene’s intention is not about the money. In fact, she shared that she saved up for the ticket but when it still was not enough, it was Eugene who sent him money to complete the amount. When she reached the Philippines, her suitcase broke and Eugene bought her a new one. She also shared how welcoming Eugene’s family was. 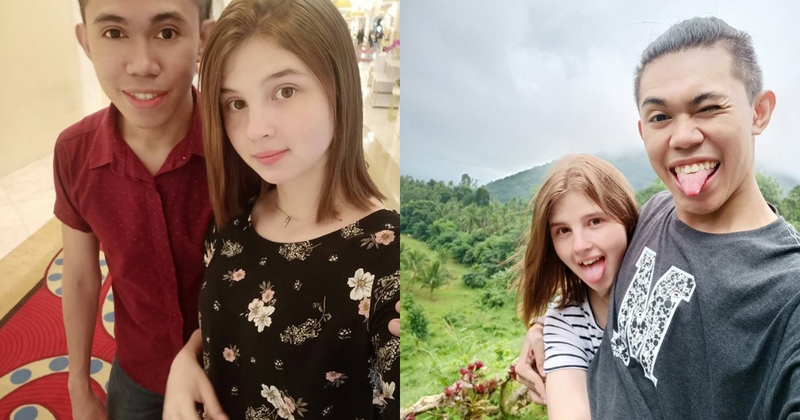 She actually went to the Philippines with just 200 Euro or P12,000 pesos and came home to Europe with the whole 200 Euro still intact and a lot of pasalubong for her family from Eugene’s family.